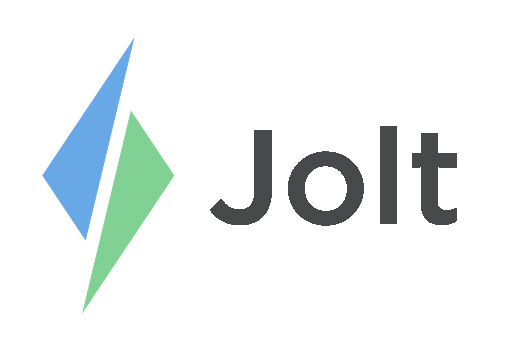 Enable automatic app updates, to ensure the Jolt App is updated to the most recent version at all times. Refer to the Apple Support article Turn on Automatic Downloads for iTunes Store, App Store, and iBooks Store purchases. 1. On the device open the Settings App. 3. Enable Apps and Updates to ensure the Jolt app updates when there is a release.